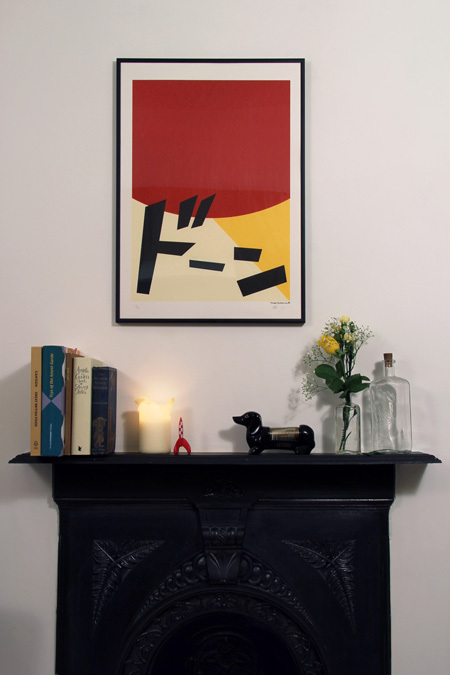 Tamago Buddies' limited edition screen prints can now be purchased ONLINE. "Retro colour palettes from the classic 60's Japanese Showa-era meet Manga Sound graphics." © MAMIKIM & Co. 2012 - 2015. All Rights Reserved.